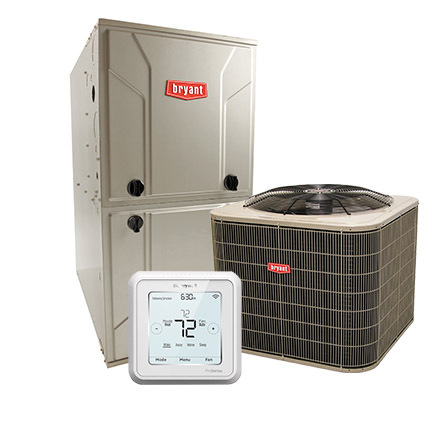 With spring air conditioning season underway, checkout our Spring HVAC Indoor Comfort Sale. 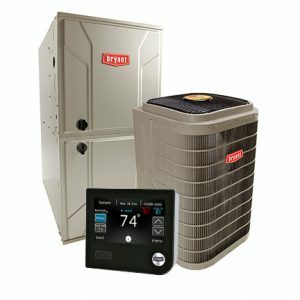 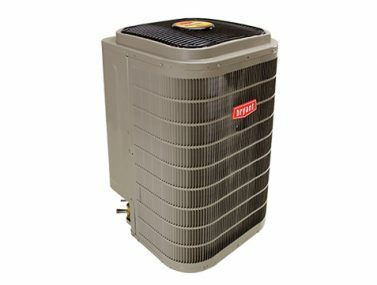 We have Bryant high efficiency gas furnaces and air conditioning systems | Mitsubishi Ductless Mini-Split Heating & Cooling Systems | Air Filtration Systems | Aprilaire Humidification and more indoor air quality “IAQ” products | $99.00 Air Conditioning Tuneup & Safety Inspection | Utility & HVAC rebates up to $1755.00 PLUS we offer 25 Months 0% Interest Financing for your future HVAC projects. 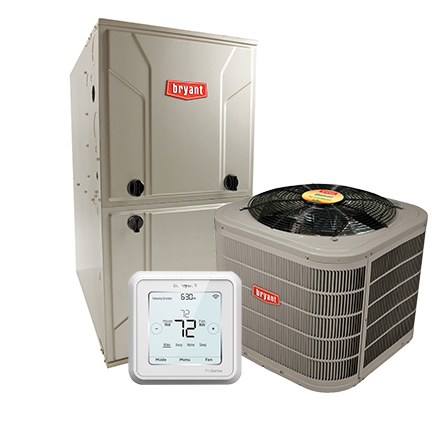 With the air conditioning season around the corner, now is the perfect time to consider having an air conditioning system preventive maintenance and safety inspection performed Our Nate certified HVAC technicians are knowledgeable in all aspects of air conditioning service and repairs. 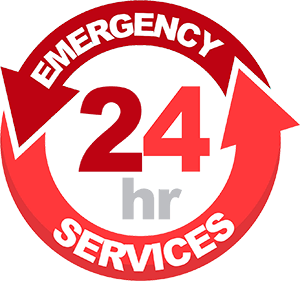 Use our estimate request form to schedule your service today.